Are you running out of storage on your Fujitsu laptop? Is your laptop not up-to-the mark as in performance? Is your C: drive full of cache and useless memory ? Are you planning to sell it or give it to a family member or friend ? Well , then factory-resetting your device will get the job done. We already know what does restoring a device to factory reset mean. So it is important that you take a backup of your C drive. 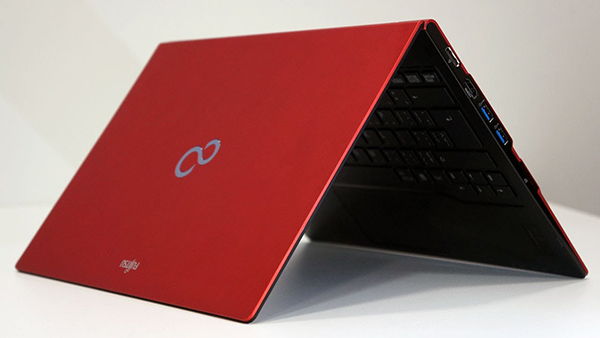 There are two major methods to factory reset your Fujitsu laptop as we are going to see. 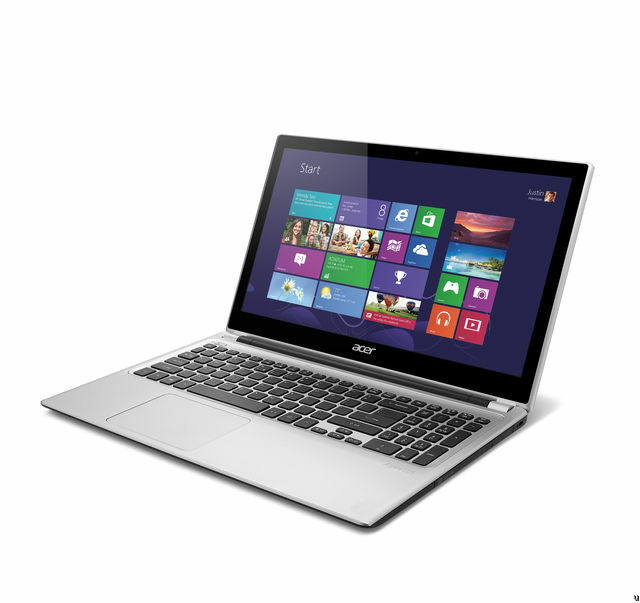 This guide will let you hard reset Lifebook series, Fujitsu A series laptops and others. If your laptop is turned off , turn it on and wait for Fujitsu logo to appear. Or simply restart. Upon logo coming on screen , press “F12” repeatedly to boot into boot menu. Head on to “Recovery and utility” using arrow keys and hit enter. Wait for it to load recovery files and boot into recovery mode. Select the keyboard layout there , and hit “Next”. A new dialog box appears , choose , use ” recovery tools and …” And click Next. If your computer is password- protected , it may ask your administratitor password , enter your password and hit Next. The new tab opened is system recovery options , head on to recovery tab and click Restoring the Factory Image (only C:\drive). The process will begin , and when it is done it will boot up and you can personalize your new windows. Head on to “CD/DVD” using arrow keys and hit enter after inserting your bootDVD that you got with your Fujitsu laptop. Wait for it to load recovery files and boot into recovery mode. These are the two methods to reset your Fujitsu laptop to factory settings. If you have any trouble performing the task using these methods, comment below and we’ll try to help you out.